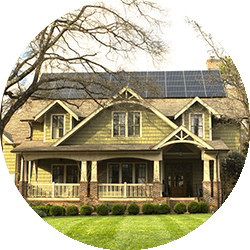 Duke Energy Carolinas and Duke Energy Progress Solar Rebate for North Carolina Opened July 9, 2018. Its second year launched on January 2, 2019. Within days, residential and commercial rebates reached full capacity in both utility subsidiary service areas. 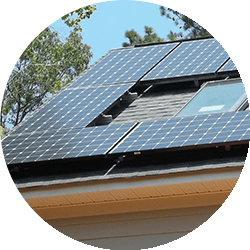 Customers planning installations until after October 1, 2019 can line up solar projects to become eligible then. Special offers are available from Renu Energy Solutions for customers who prefer not to wait. 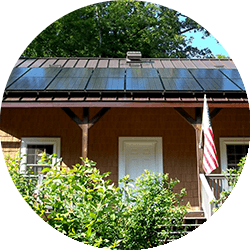 In January 2018, Duke Energy Carolinas and Duke Energy Progress proposed a $62 Million solar rebate program for Duke Energy Carolinas and Duke Energy Progress customers in North Carolina. The program opened for applications as planned on July 9. 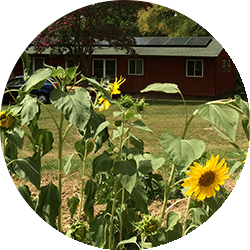 Within only about 2 weeks the program had received rebate applications in excess of rebate program capacity – that is, more people applied to receive the rebate for home and business solar than there were rebate dollars to go around. Duke Energy processes qualified rebate applications in the order received. Queues form to serve rebate applicants as capacity opens up. 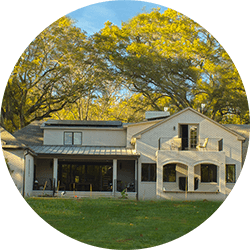 This will only happen as a result of rebate-qualifying installations getting installed in the following year. 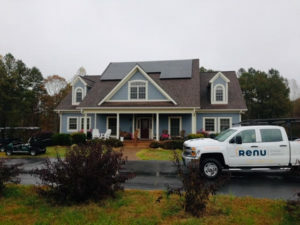 North Carolina residents who have Duke Energy Carolinas or Duke Energy Progress as their utility and have installed solar with a bidirectional meter installed this year are eligible for a rebate which will come in the form of check back to the customer, for customers accepted into the program. 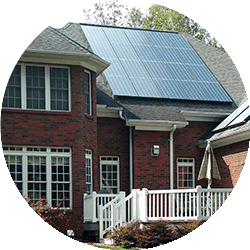 The residential rebate is 60 cents on every Watt (AC) of solar power. This means thousands of dollars back from Duke Energy Carolinas and Duke Energy Progress. 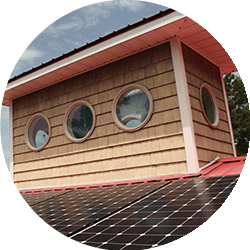 The residential upper limit per project for collecting the incentive is 10 kiloWatts (AC) (or up to $6,000), and the non-residential incentive will be applicable up to 100 kiloWatts (AC) (or up to $50,000). Projects can still be installed larger than that, but the incentive will only extend to the approved size. The rebate is only available for as long as program funds last. Customers “get in line” for the rebate based on the date you apply. In other words rebate applications are to be considered and accepted in the order received. Find a helpful summary in this blog post. If you missed out in 2018, there may be an opportunity for you to qualify to apply for the rebate in 2019. Interested to know if you’re eligible to apply for the rebate in 2019? 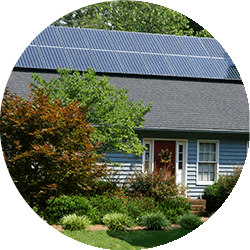 If you’re ready to discuss this incentive with a local solar professional and find out more, give us a call or use the form on this page to request a no-pressure solar energy assessment, and we look forward to speaking with you!